Oregon Trail Veterinary Clinic in Hermiston, OR. Please only call during regular business hours. 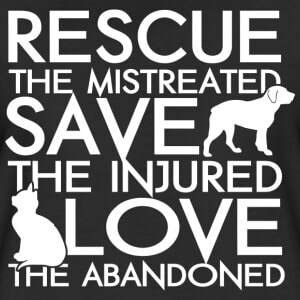 If you'd like to help in other ways, we always need volunteers, foster homes, transporters, and fundraisers. ​Please email us and we'll talk!